Within ten minutes walk around the bay you come to all the amenities of Westray life - the shops, the bank, swimming pool, Heritage Centre, Gallery and Pierowall Hotel. A little further out of Pierowall is sixteenth-century Noltland Castle and from there it is a short way to one of Westray's best beaches at Grobust. For the birdwatcher, a trip to the cliffs of Noup Head and Castle o'Burrian offers a wealth of seabirds such as fulmars, kittiwakes, puffins, skuas, gannets, razorbills and the guillemots or "aaks" - local name for the inhabitants of Westray. For the walker, the Westside Walk is a bracing three and a half hour cliff top walk up to Noup Head lighthouse and there are many other gentler walks around the island. 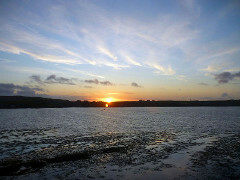 Westray is well-known for its arts and crafts - so why not follow The Craft Trail, from jewellery to knitwear to painting and pottery - there are many workshops to visit. 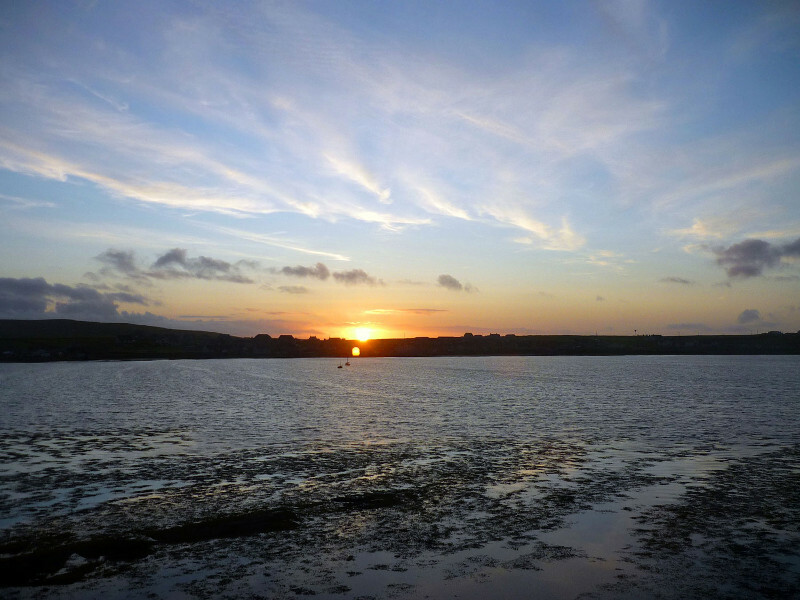 Many of Westray's attractions can be found at the Westray website run by Westray and Papa Westray Tourist Association.